Disclaimer: Roseville Visitors Association provided free admission to the places written about in this post but all opinions are ours. We love a plane ride to a new destination as much as the next person but it’s also a lot of fun to explore whats right here in our own state and have a staycation. 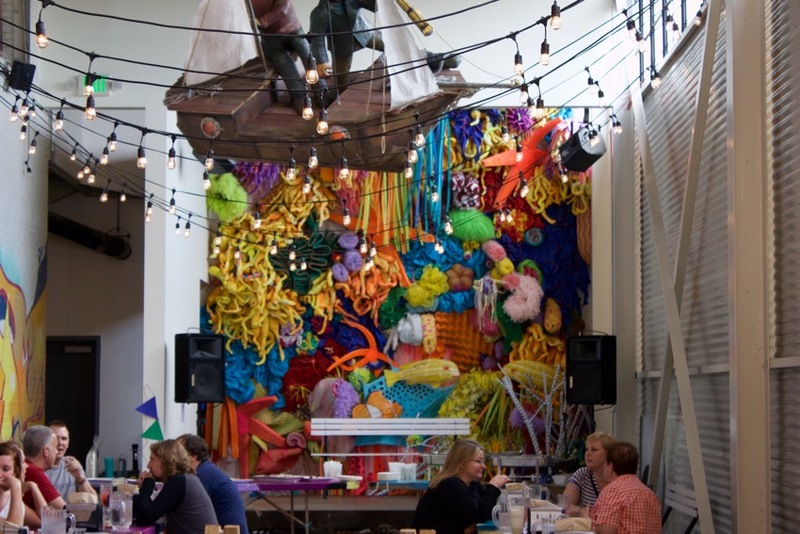 Here are 7 ideas for your staycation in the Minneapolis & St. Paul area. 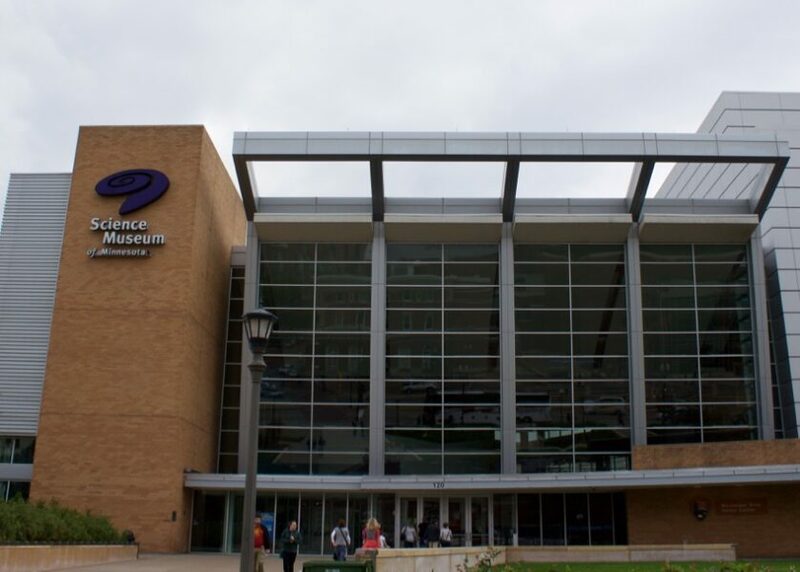 Did you know that Roseville is situated within 10 minutes of both Minneapolis & St. Paul? Dusty and I frequent the Twin Cities, Minneapolis & St. Paul, MN several times a month but Roseville is not an area that we’ve spent a lot of time in. Kelly had an opportunity to visit the area when the Roseville Visitors Association hosted a group of bloggers for a press trip to get us familiar with the area. The Courtyard by Marriot in Roseville is the perfect place to stay, as it’s close to all of the staycation ideas listed below. Not only does Roseville, MN have the lowest hotel lodging tax in the state but there is free parking at all of its 11 hotels. The room was clean and very comfortable. It’s always a good sign when I see white comforters on the bed. The room just feels extra clean. 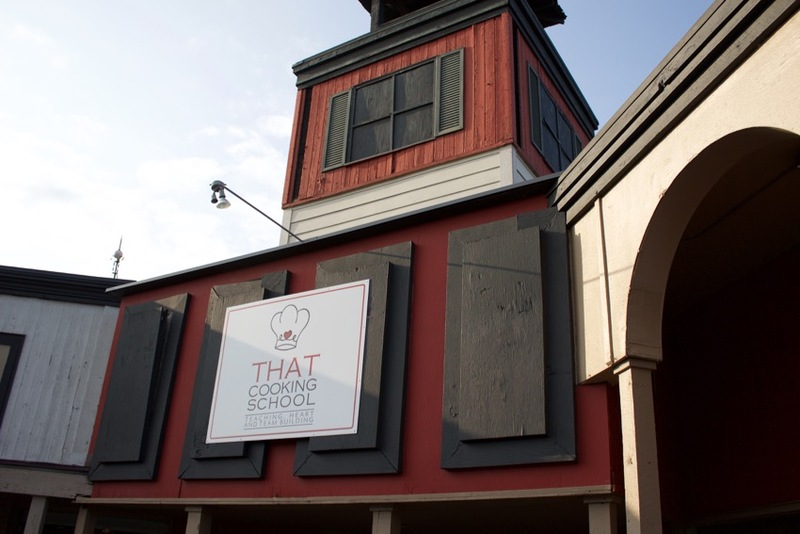 Our press trip weekend in Roseville started off with a new experience for me called That Cooking School. Located just 12 miles from the Courtyard Marriot in Roseville, it’s a quick trip South. This was a unique experience that left me wanting a new kitchen at home. 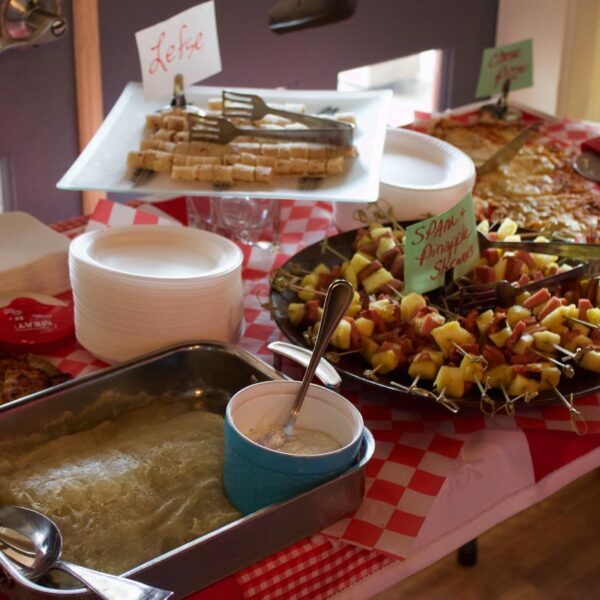 First, we enjoyed some appetizers and it was pretty obvious that one of the snacks was lutefisk. If you’ve smelled Lutefisk you know that it’s a smell that’s not soon to be forgotten. Same with the Spam. As a person who is now eating WFPB (whole-food, plant-based), I tried to pick the pineapple off the spam skewers but the Spam leaves a lasting smell, therefore basically ruining the pineapple with its stench. Kidding, not kidding. That Cooking School offers many experiences. Ours was a cooking challenge. We were split into teams and each given a bin with 2 foods that we had had to create a meal around. We had just one hour to cook the recipe and plate it up for the judge. My group was awesome and consisted of Angela & her friend Lori, Stacy and Lisa. We all became fast-friends and enjoyed the company of each other throughout the rest of the weekend. Mission accomplished at That Cooking School which is fun, team-building activities. 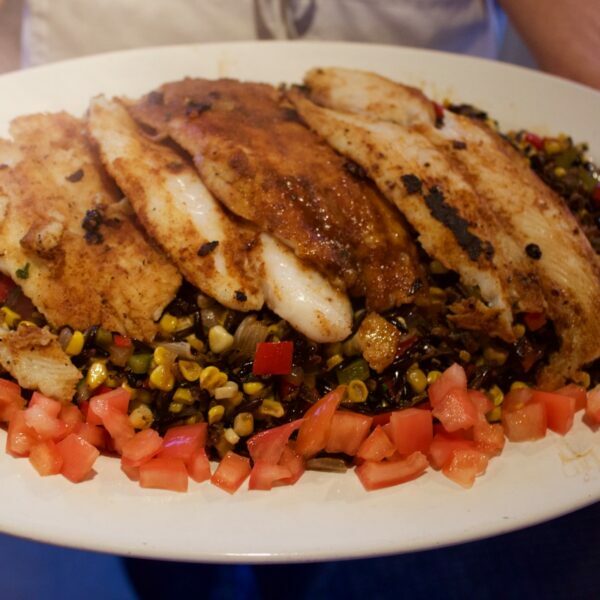 Our bin contained wild rice and walleye. We made an excellent side dish that I plan to recreate at home. It was similar to a dirty wild rice dish that had a nice and spicy kick to it. We each created a plate that would be presented to the judge. The leftovers were served buffet-style for our group. It was fun to see how creative everyone got with their recipes. Our group didn’t win according to the judge but we beg to differ. I mentioned that I left wanting a new kitchen at home. The gas stoves were amazing. Our pot of water for the corn on the cob boiled in under 5 minutes! I sharpened all my cooking knives once I returned home. The evening spent at That Cooking School was a fun way for us to get to know one another. 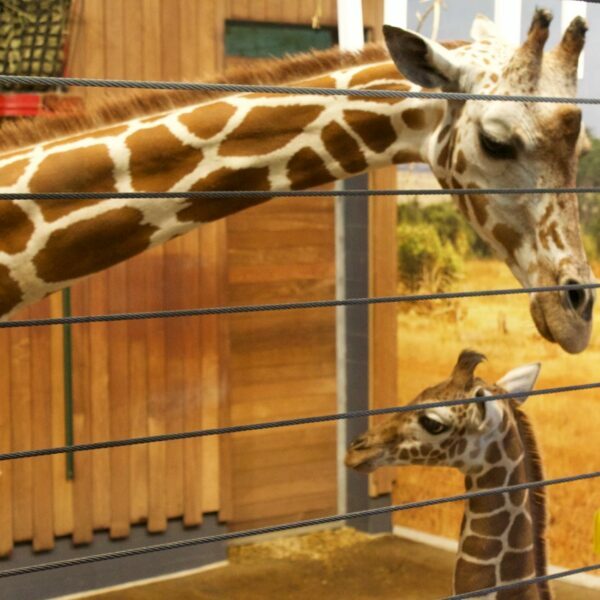 Como Park Zoo is the 2nd most visited attraction in Minnesota. Take one guess at the most visited attraction: The Mall of America. 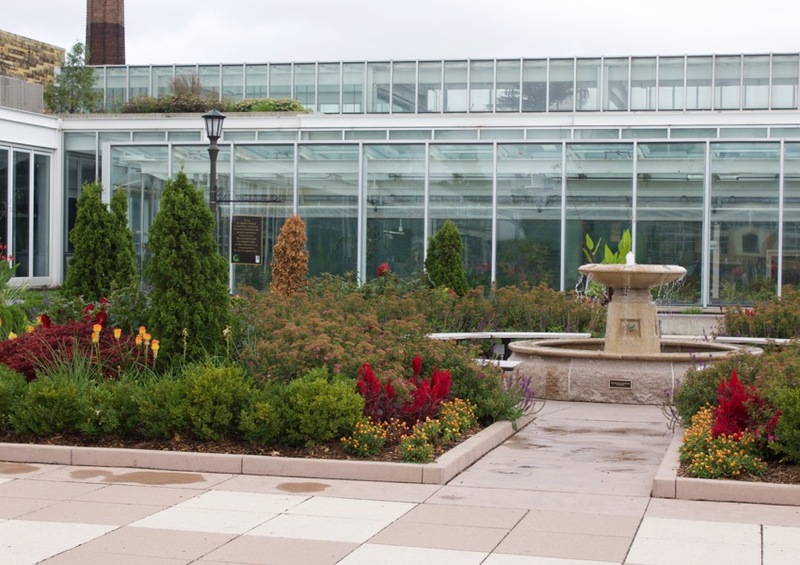 Although we didn’t tour the Conservatory part of Como Zoo here are a few pictures. It’s stunning any time of year. I am looking forward to going back another time with Dusty. Here is part of what was the Original Zoo started in 1897. Can you believe that they used to walk the animals around on leashes until the mid-1980’s? 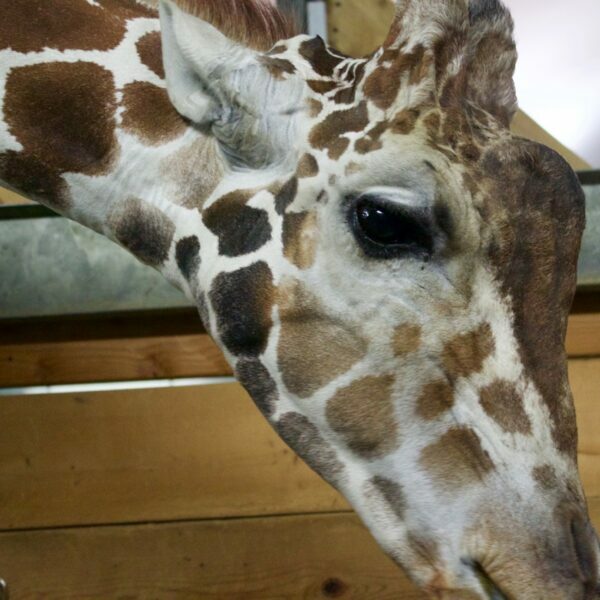 Perhaps the highlight of my day was our behind-the-scenes tour feeding the giraffes. They are gorgeous creatures. Shown here is Skeeter, who weighs 1,950 pounds and her daughter Violet. They were so fun to observe. 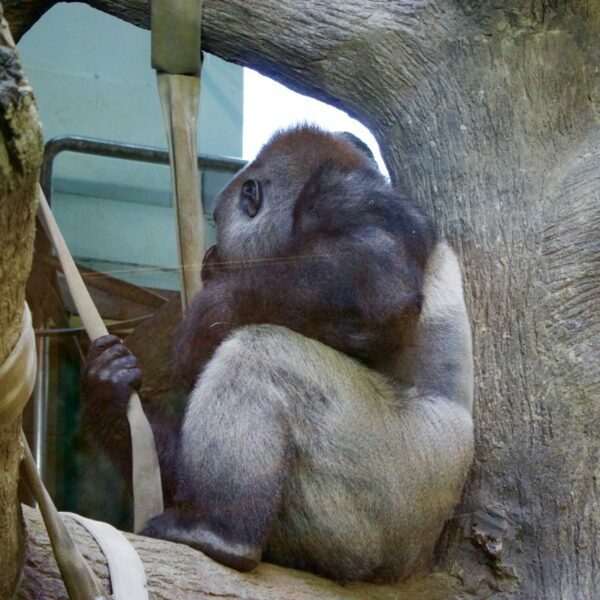 It was neat to learn that Como Zoo feeds the Gorillas organic plants. This guy was eating banana leaves while we were there. I bet no one ever asks him where he gets his protein. That’s just a little whole-foods, plant-based humor for you. The folks at the zoo also had us make ‘animal enrichments’ which are treats that the animals have to work at a bit in order to get to. 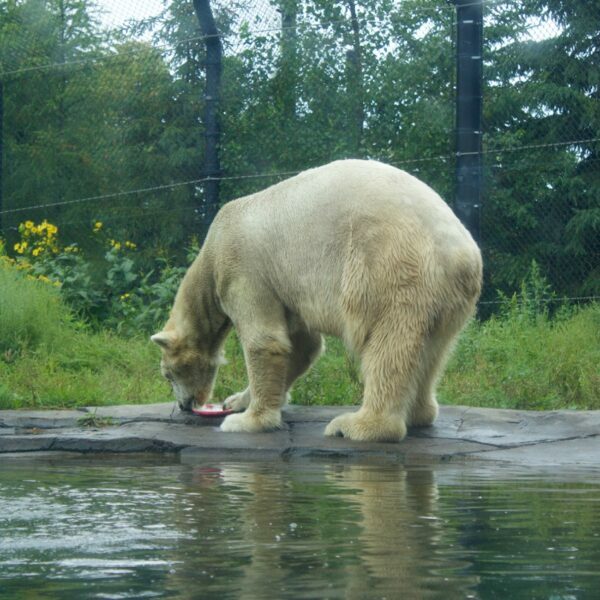 Here is a polar bear eating the enrichment we made and loving it! This was certainly a unique experience on our press trip. Can Can Wonderland is something you have to see to believe it. The location was what surprised me. 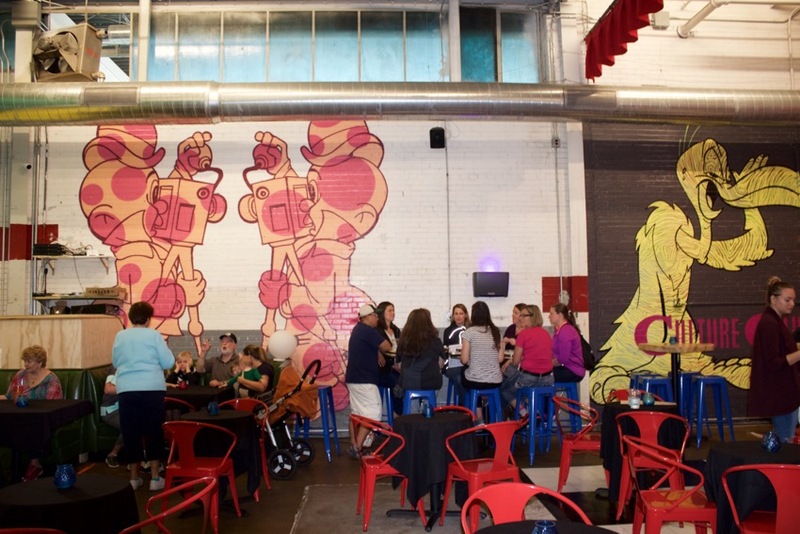 Can Can Wonderland is located in a former can factory located in the Hamline-Midway neighborhood of St. Paul, which is right between St. Paul & Minneapolis. As a matter of fact, it was one of the largest can factories in the US. This excerpt is from Can Can Wonderland. Dating back to 1889, the building was home to the American Can Company, can manufacturer for many notable brands such as Carnation, Campbell’s Soup, Del Monte, American National Can and others. In 1999, American Can Company won “Can of the Year” honors for another home state hero — the two-piece Spam can. Can Can Wonderland makes arts accessible to everyone. 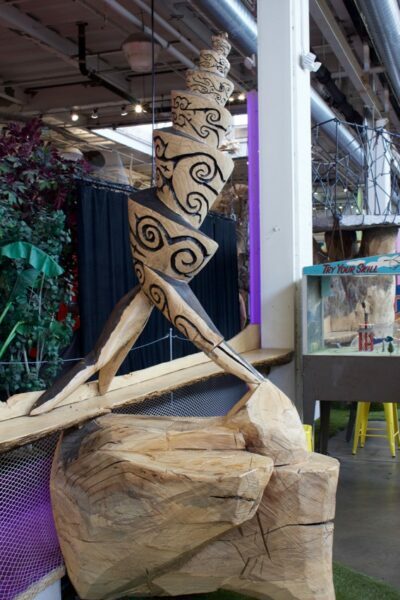 Art touches everything at Can Can Wonderland. The walls, menus, drinks, mini-golf, tables- everything! This is an experience that you have to see for yourself! 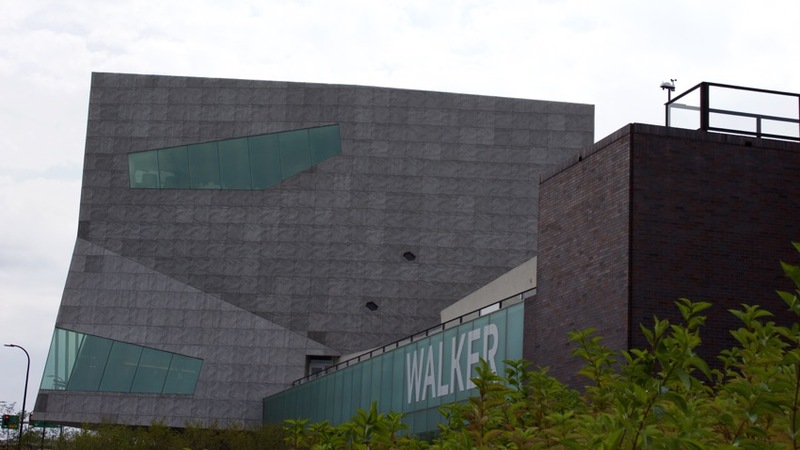 I have lived in Minnesota all my life and have never been to the Walker Art Center. It was so cool and completely not what I expected. 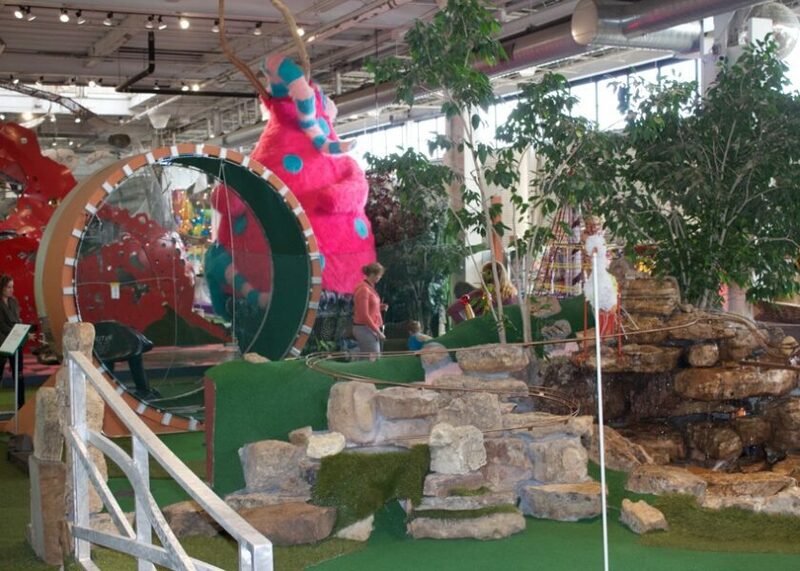 I love the idea that this exists in a big city like Minneapolis and there is this oasis of art right in the middle of it. 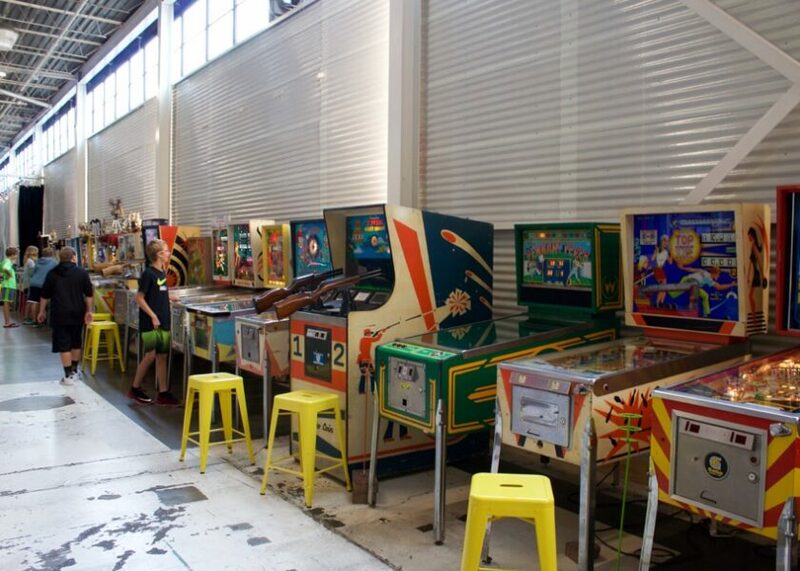 Dusty and I will definitely be going back for a closer look at these works of art. Do you see a face when you look at this building? I think it’s so cool to see all of these gorgeous pieces of art in the middle of the city. 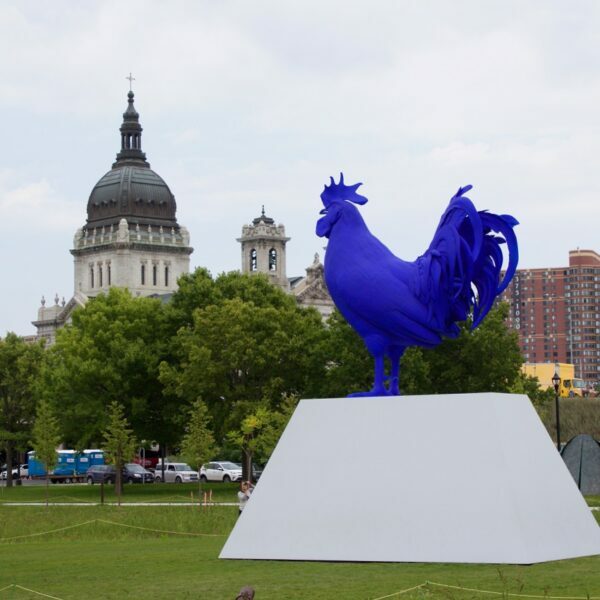 Perhaps the most iconic piece of art in all of Minneapolis. 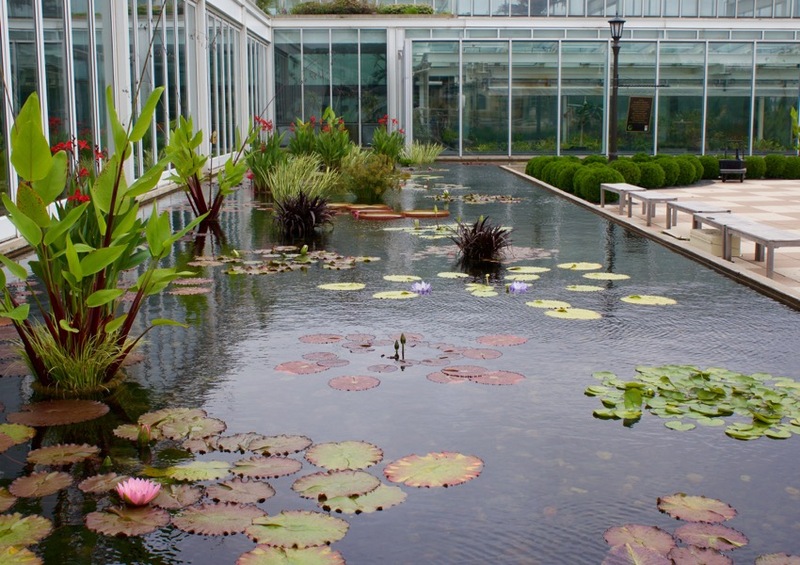 I had no idea that water was part of this artwork, other than it sitting over a pond. Water mists from the top of the cherry stem and drips out through the bottom of the cherry. 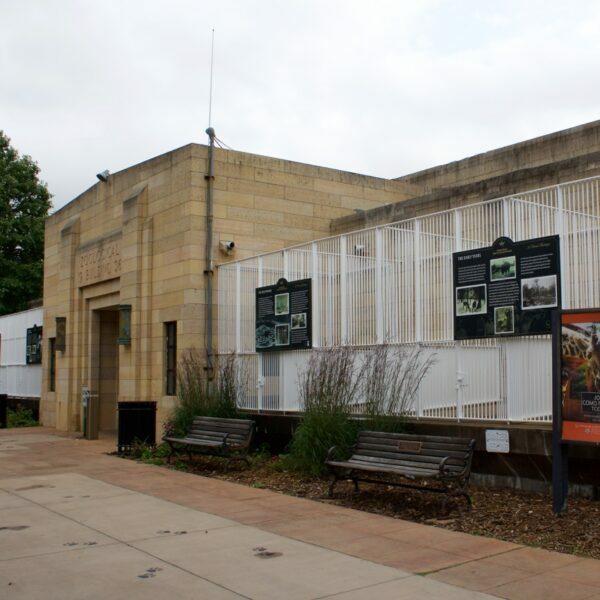 Located just 12 miles south of the Courtyard Marriot of Roseville, the Science Museum of Minnesota is a great way to spend a day. No matter your age, there are tons of learning opportunities at the Science Museum of Minnesota. This is a place I haven’t been to in possibly 20 years or more. It is really cool and full of learning. 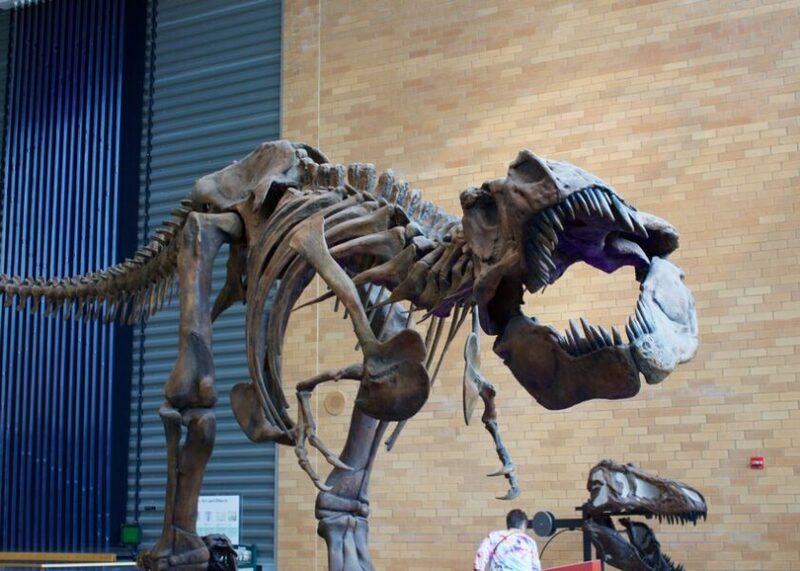 You definitely don’t have to be a kid to enjoy all that the Science Museum has to offer. They also have traveling exhibits and an Omni Theater experience. 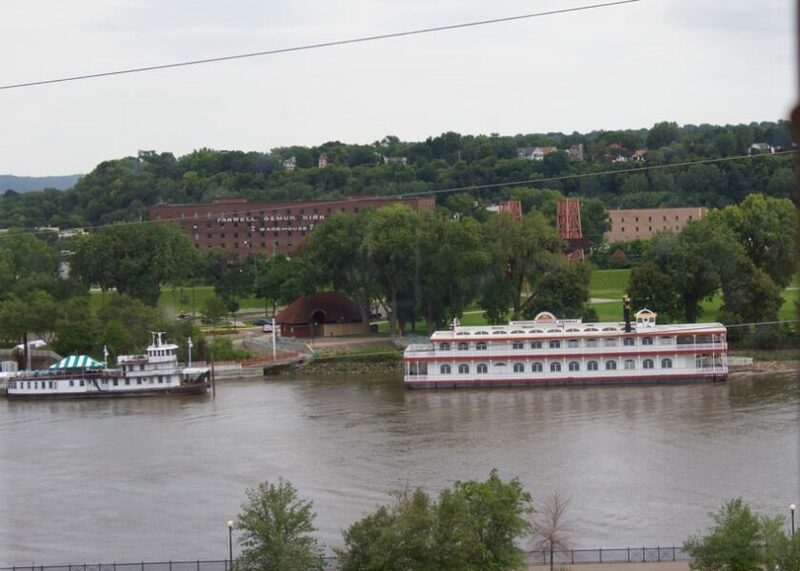 Located along the Mississippi in St. Paul, it’s within walking distance to other beautiful attractions in St. Paul. Are you tired yet? I was but I couldn’t turn down a chance to hit up Roseville’s very own, Bent Distillery, the only brewery & distillery in Minnesota and there are less than 30 in all of the United States. I personally could have listened to the tales that Bartley told all night, over a beer of course. He formerly worked at NASA and decided to quit when he realized that it just wasn’t satisfying him as a person. The idea of Bent Brewstillery started with a home brew kit from his wife. 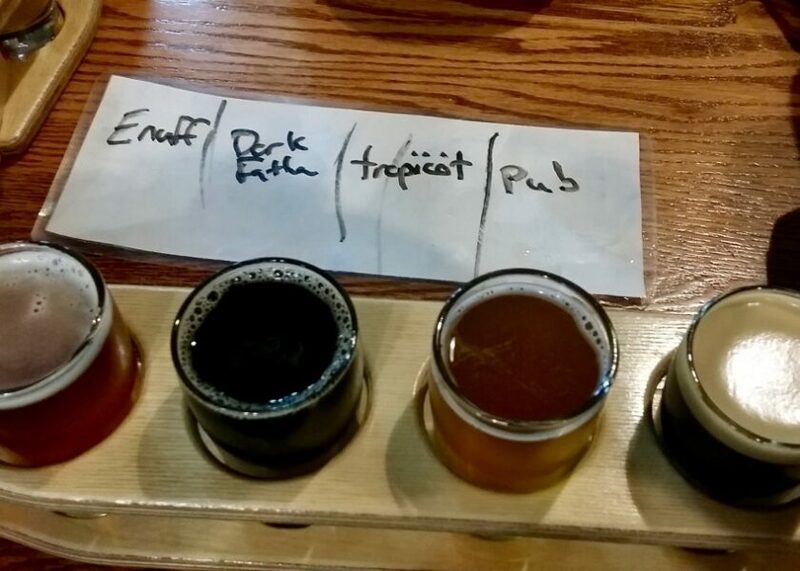 It intrigued him, he soaked up all the information he could and then built Bent Brewstillery into what it is today. I especially loved the story of him choosing to ditch corporate life to pursue his dreams. That in itself is impressive. The added success of the brewstillery is just icing on the cake. He gets to do what he loves and people love his product. The name Bent comes from bending what is already out there into something truly unique and dare they say, better? 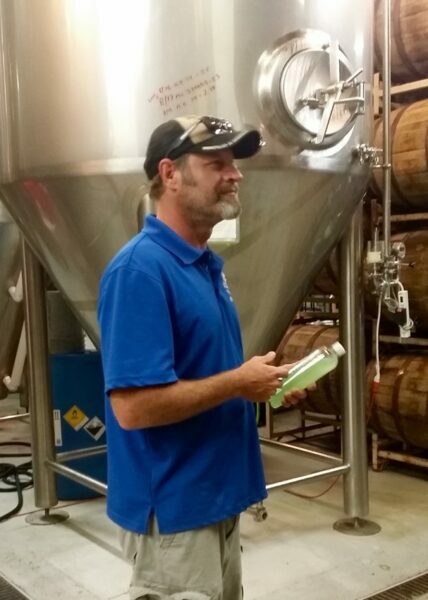 After we heard a bit about his brewery & distillery beginnings along with their processes at the brewstillery, we got to tasting. Here is what I chose for my flight. Really dug the Dark Fatha & Tropicot. All were good. One of the highlights, in addition to the spirits and beer, was the electric bidet in the bathroom. It was a unique experience. 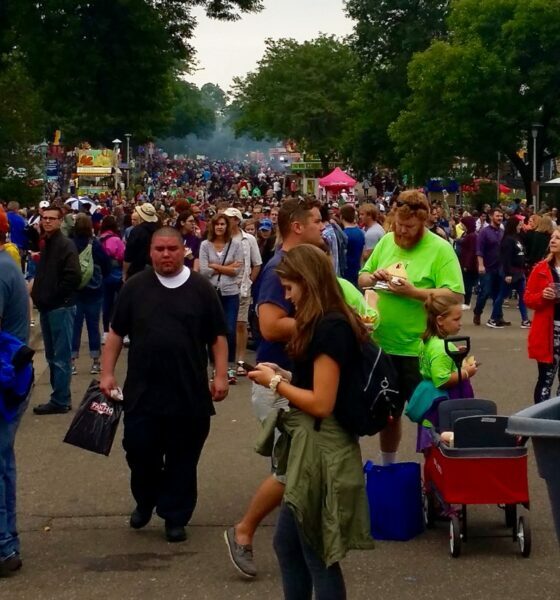 The Minnesota State Fair is another event that I’ve not done in decades. It was so fun to go back. Although it was raining for the better part of the day, it was nothing a poncho couldn’t solve! It was so fun to walk around. Honestly, it was great because it kept the large crowds away. Speaking of crowds, the attendance record was broken this year! Nearly 2 million visitors. It’s 2nd in attendance to the Texas State Fair and they are open twice as long as the Minnesota State Fair is open. Here is a picture of all the bloggers and families. 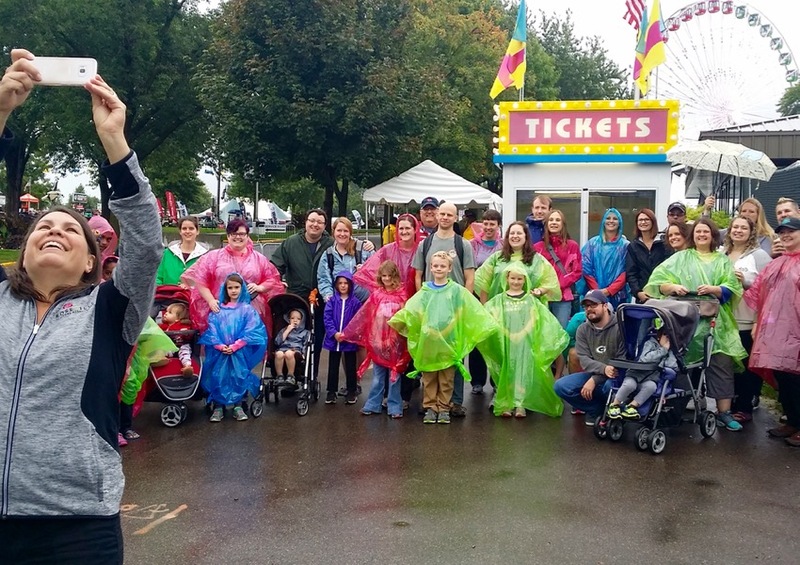 I am the in the green poncho with the stroller (not my stroller, not my kid- HA). 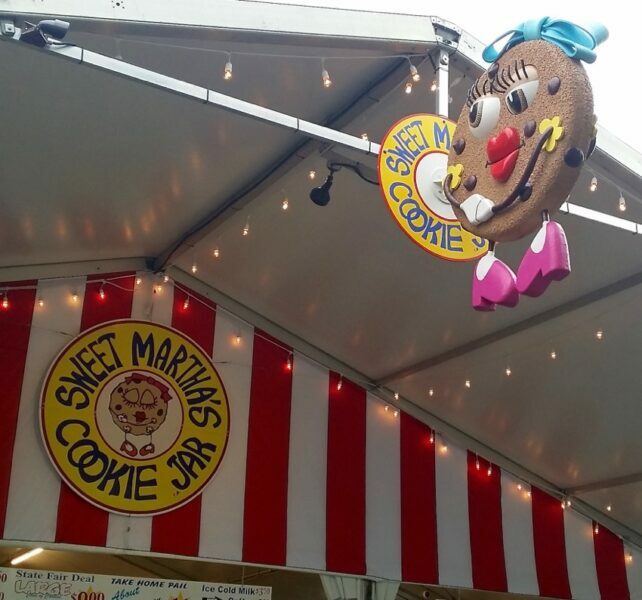 A stop at the MN State Fair wouldn’t be complete without a stop at one of Sweet Martha’s Booths. MN State Fair- visit often to take it all in! There is no way you can see and do all the things at the State Fair. We spent the entire day walking and walking and walking. There is something for everyone here. Shopping, food, beer, tv & radio stations broadcasting live, rides, cars, parades and more! There is really something for everyone. I found my favorite radio station and bought some goodies. Met some of our favorite radio DJ’s and TV personalities. We tasted the food, drank local beer, watched random bands that were playing all over, caught parades and perhaps the best part we people watched! It was so fun and we did so much, yet we didn’t do enough! The MN State Fair is so large that you could easily spend several days here and still not see it all. 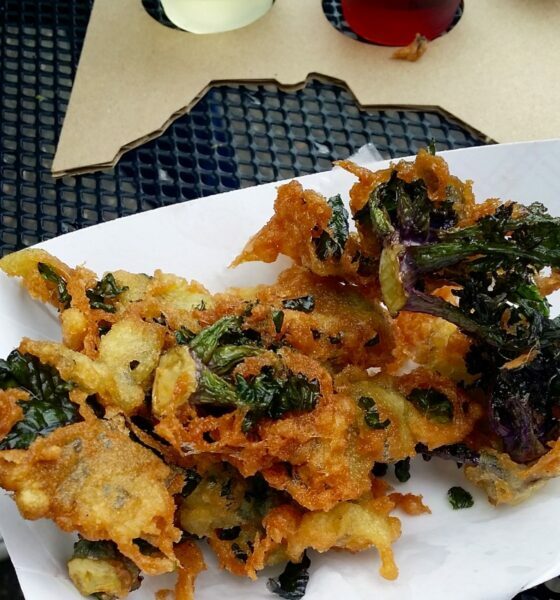 Our blogger group had a special treat at MN Wine Country. 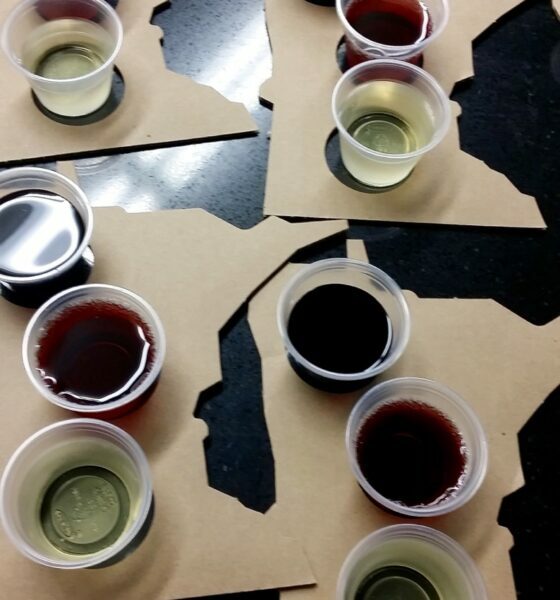 We met with 2 local winery owners and they shared a bit about their wineries. They also shared wine and food samples! The one very cool part about staying at a hotel, such as Courtyard by Marriot in Roseville, is that the hotels are running shuttles near bus drop offs to the Minnesota State Fair. All we had to do was grab a bus from the fair to a drop-off near our hotel in Roseville and the shuttle was already there to pick us up! How convenient is that? 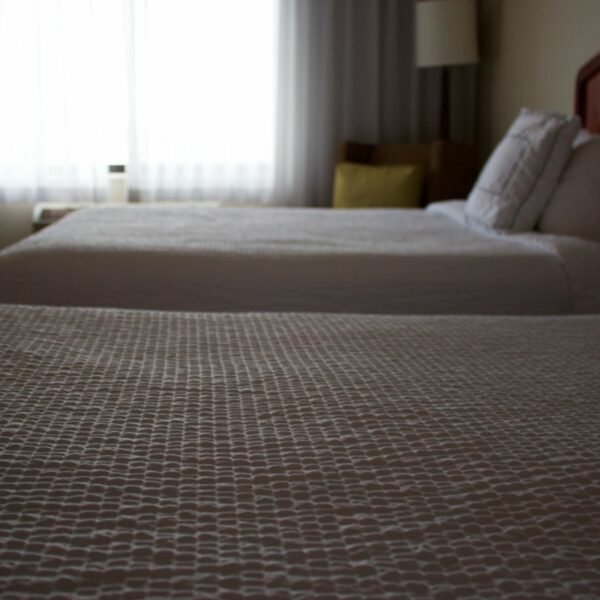 Our comfy beds at the Courtyard by Marriot in Roseville were exactly what we needed after the end of a long day. It was a wonderful trip. 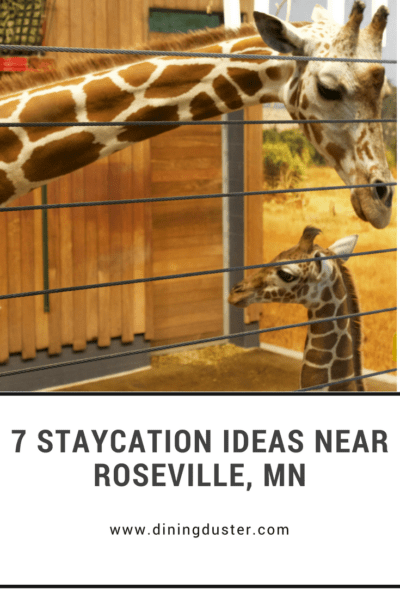 A hotel stay in Roseville, MN is a perfect place to call home for your staycation or visit to Minneapolis/St. Paul. What’s your favorite thing to do in Minneapolis or St. Paul, MN? Pin this graphic to your staycation ideas! It really is delicious and lefse is something I have not had a in a long time. 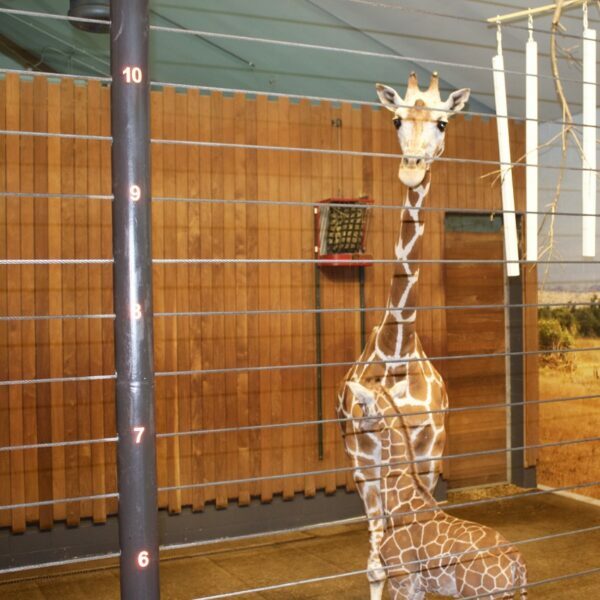 The Giraffe was absolutely adorable. There is something to be said for a good state fair, right?! Everything looks like so much fun! 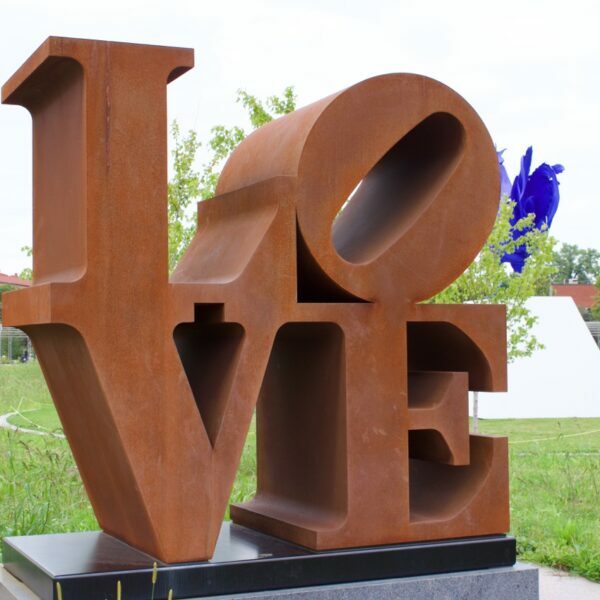 I love the sculpture park. 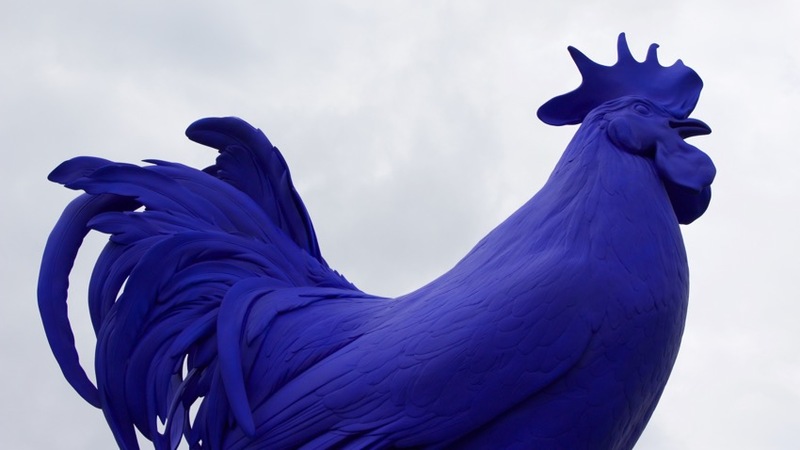 The blue rooster is too cool for words! The blue rooster was amazing! The color was so blue. Very cool. I have spent no time in MN other than a short layover at the airport but there looks like a lot of fantastic things to do in Roseville! 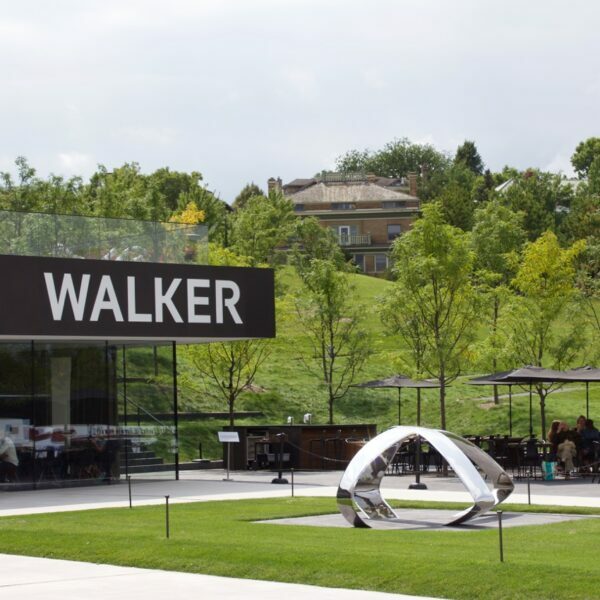 The Can Can Wonderland and The Walker Art Center would be my stops for sure! You’re so right! 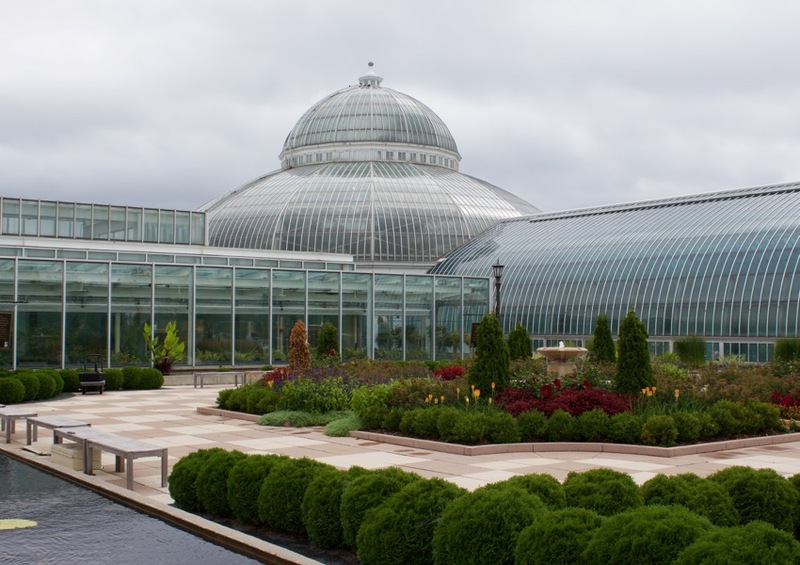 You should make a plan to stop right now- MN really has some fun things to do- Roseville is the perfect place to stay and take it all in. That was a perfect staycation! 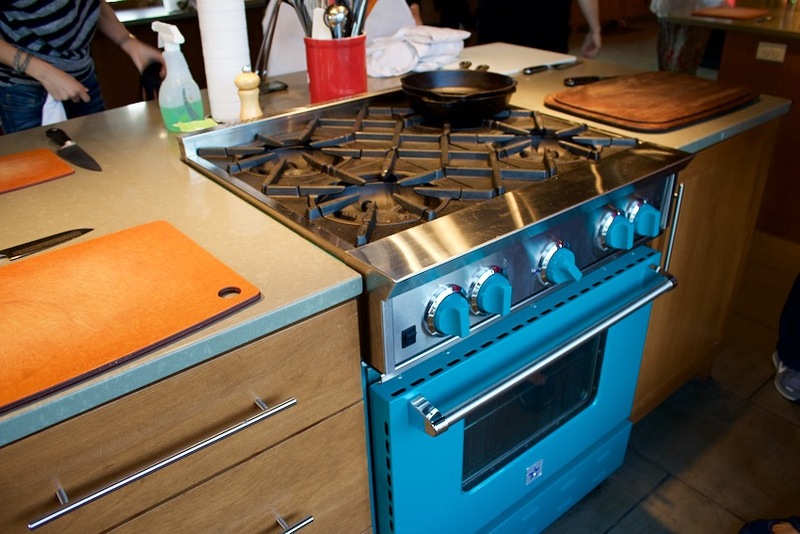 I love the idea of taking a cooking class. The cooking class was great! I would have loved to actually learn something vs. a team building event but it was fun, regardless! You’re absolutely right! We were able to only get a taste of what each stop was like! Although, that was maybe the purpose too, to get us back there! The Giraffe encounter was amazing! Can Can wonderfland looks right up my street. Competitive gaming in a nice dry place is a good way to entertain me for a day lol. I think I’d have failed miserably at the competitive cooking however. If I don’t have a recipe, I’d be lost. (Plus I have no idea what half the ingredients you mentioned are). Can Can Wonderland was absolutely a WONDER land! The cooking without a recipe definitely threw us for a loop! Love the sculpture park! Some great instagrammable spots! Absolutely right on the instagrammable spots! I can’t believe that I have never been here before. One of the great reasons to take a staycation! That cooking school looks so fun! I’d love to go and learn about different techniques and how to make some new dishes. Great idea! It was very cool! Such a neat experience. You’re so right! The first thought is always to go far, but close is good, too! Looks like a really busy weekend! 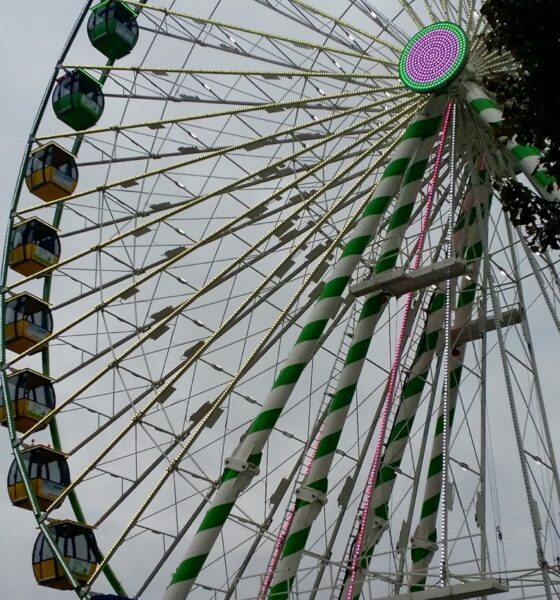 Love the look of the state fair, I would love to get to one myself one day. It was so busy- exhausting & fun! You should try to experience a state fair. It’s a unique adventure, indeed! Sounds like you had a great time. I have lived in Minnesota all my life and I have never knew that some of these places existed. I hear you! It’s so great to explore our own state sometimes!! So much to do and see. This tour was so fun to follow. I love that they took you to some of our favorite places. It was fun! I hadn’t been to some of the attractions and the ones I had been to it’s been forever! Fun to explore our own state.